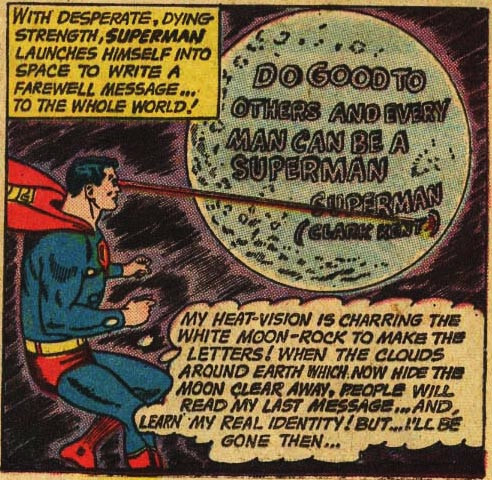 Do Good to Others by Defacing the Moon. Can the Force Go Back to Sleep, Please? What’s With The Evil Buddha Statue? Wonder Woman vs. A Real Man. As Opposed to… Like… A Fake One.